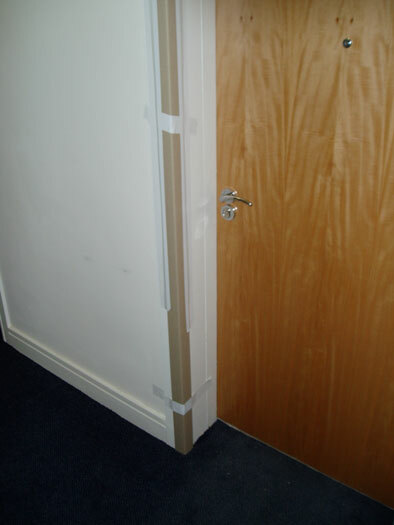 Cardboard Edgeguards can be used on internal edges offering a light duty impact protection. Offer corner impact protection to light trafficked areas. Combinations of cardboard and TwinShield protection board can be used to fully protect corners from light impact.